Jet Charter Bahamas is your #1 source for charter flights to the Bahamas, with private plane rentals and on-demand charter services available 24/7 worldwide. Based in South Florida, we carry more than a decade of experience providing direct charter flights to Bahamas, connecting travelers to the best deals on flights to their favorite islands. 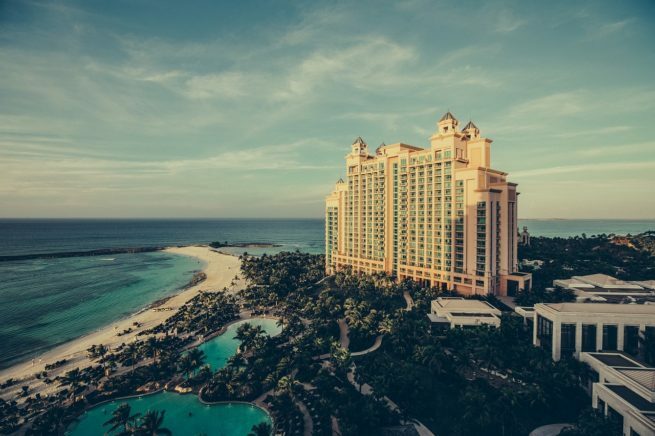 Thinking about visiting the Bahamas for your next luxury vacation? When flying to the Bahamas using a commercial airline, you’re limited to which islands you arrive at. The best way to get there is by chartering a private plane, and you can rent private jets, or twin-engine pistons/turboprops to reach several popular islands. When you charter a private plane, you can fly directly to the Abacos, Acklins & Crooked Island, Andros; the Berry Islands, Bimini, Cat Island, Eleuthera & Harbour Island; the Exumas, Inagua, Long Island, Mayaguana, Ragged Island, Rum Cay and San Salvador. Our private charter services cater to a variety of travelers around the world. We’re committed to arranging the best flights without ever cutting corners regarding our passenger’s safety, privacy, or comfort. 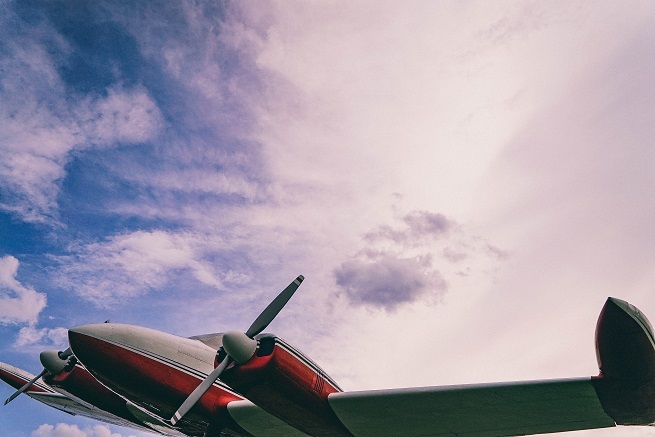 When working with our private air charter company, you’ll enjoy quick response times, competitive rates, and a simple, hassle-free booking process. Call us at 1-888-987-5387 or contact us for a free quote and book a charter flight to Bahamas. Our brokers are available to answer your questions via phone and email 24 hours a day, 7 days a week. When arranging private charter flights to Bahamas, you can fly into or out of any of the following airports. Planning an extended stay on the islands? Ask our brokers about one-way flights & availability on empty leg flights! Using empty leg planes can reduce your cost, getting you into a larger, more luxurious aircraft, or saving up to 50 percent or more on the cost of your flight! When booking your private flight, you’ll enjoy access to pistons, turboprops, jets, and airliners wherever you’re located around the world. Our systems allow us to access all of the charter planes available for your flight, finding the best aircraft and the best deal for your Bahamian getaway. When you hire a private plane to Bahamas, our Wyvern-certified brokers review third-party audits to ensure safety and performance compliance before presenting aircraft options for your flight. Our safety and due diligence standards exceed those set by the FAA and international aviation organizations, falling in line with Fortune 500 flight department requirements to give you peace of mind when arranging your private jet charter. Depending on which island you’re visiting will determine the aircraft types available for your flight. Many of the islands’ airports can accommodate any aircraft type, while smaller, remote airstrips let you arrive closer to remote destinations and luxurious resorts. 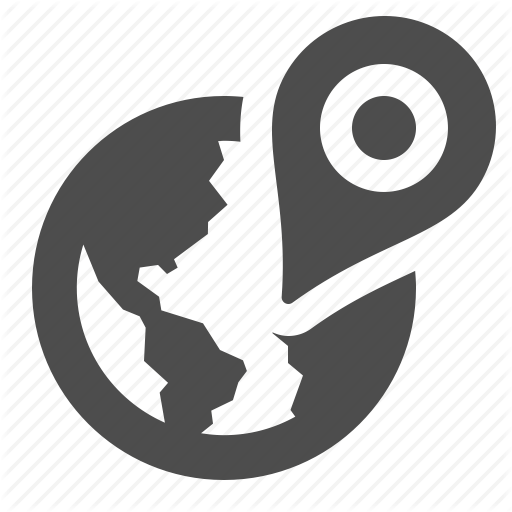 If you’re flying from across the United States to one of these smaller airfields, we can arrange the ideal jet to fly you to Miami/Fort Lauderdale, transferring you into a smaller plane and continuing your charter flight to Bahamas. 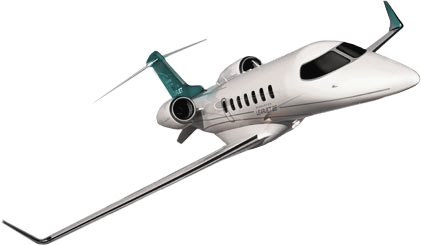 Give us a call at 1-888-987-5387 to speak with Jet Charter Bahamas to receive a free charter quote. Our team arranges private flights to/from the Bahamas for luxury vacations, spring breaks, weddings, honeymoons, special events, and more!